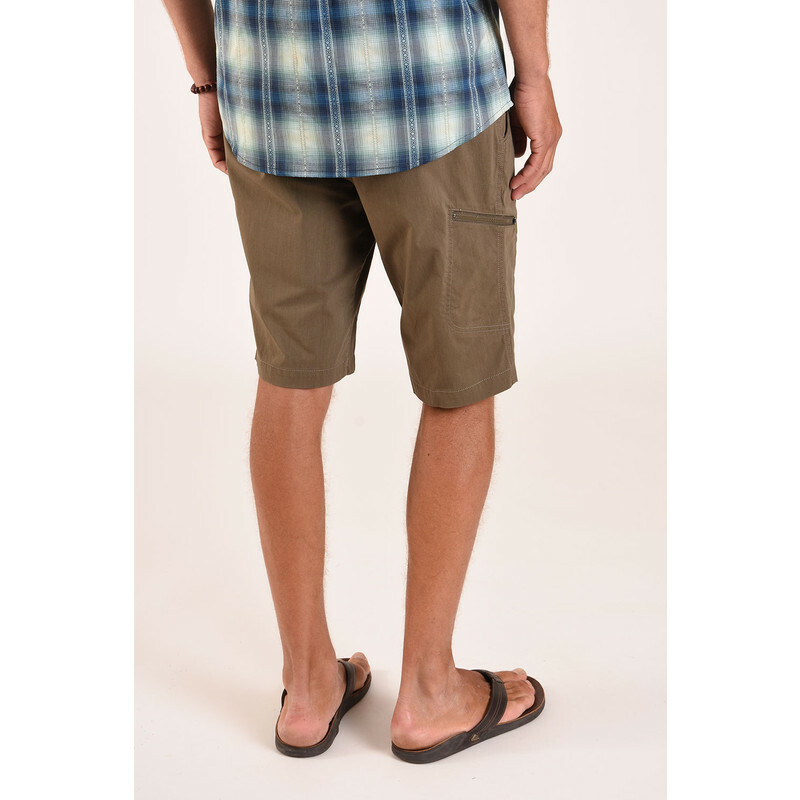 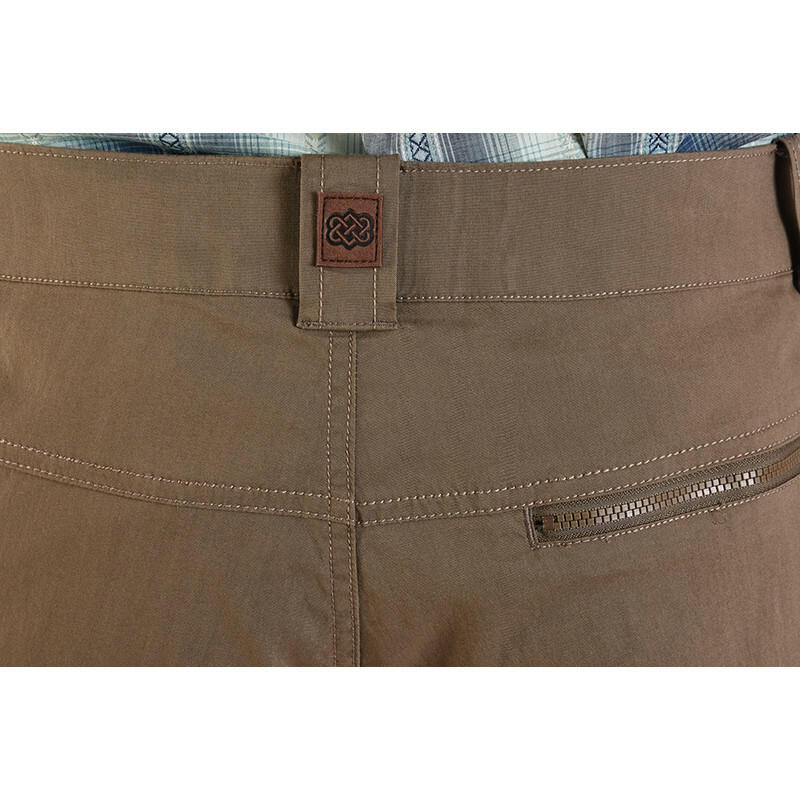 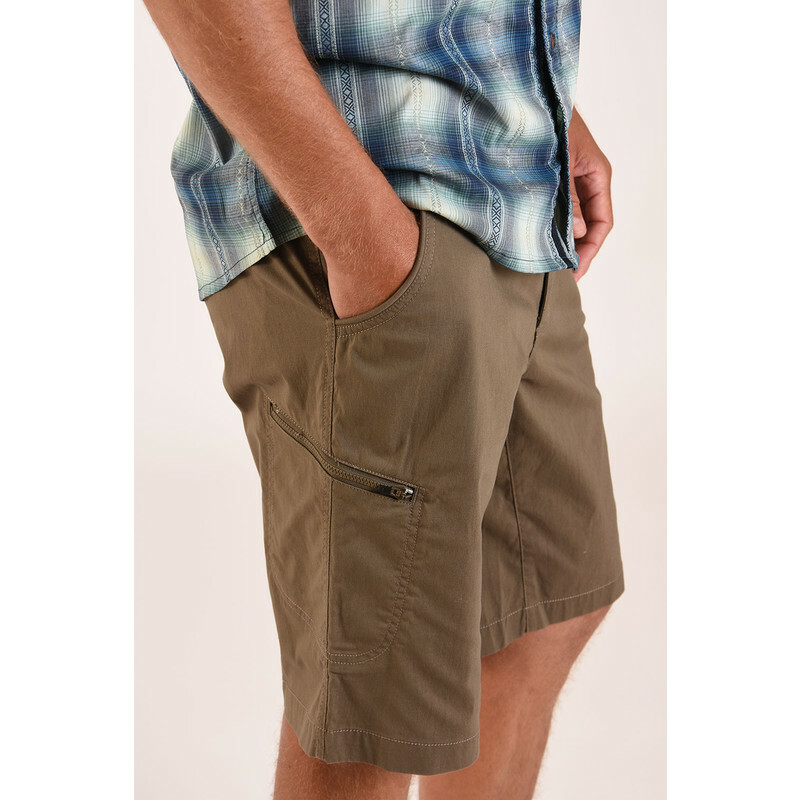 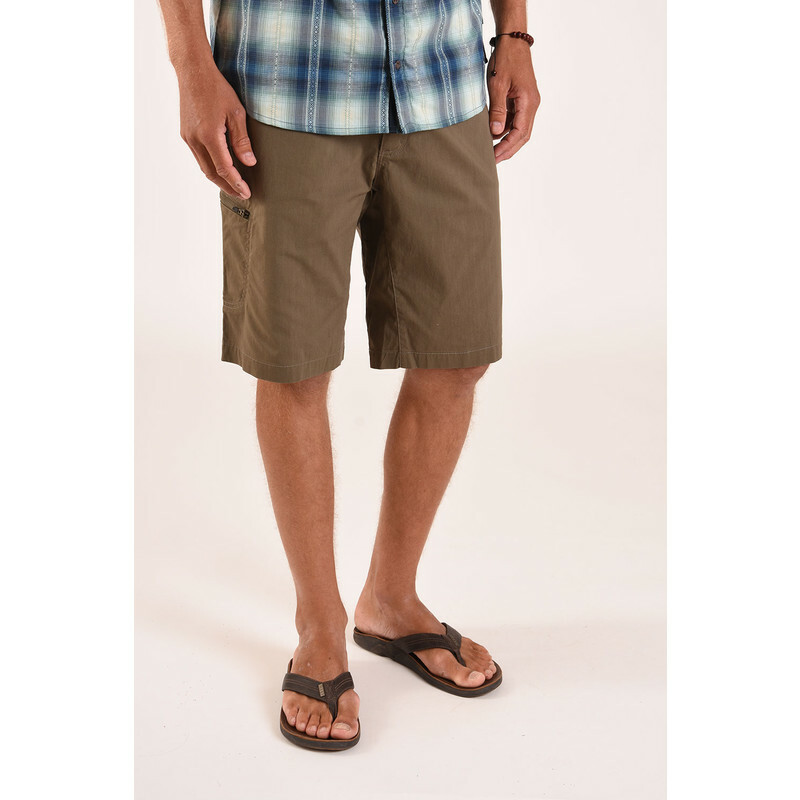 These shorts will quickly become your go to travel companion on every adventure. 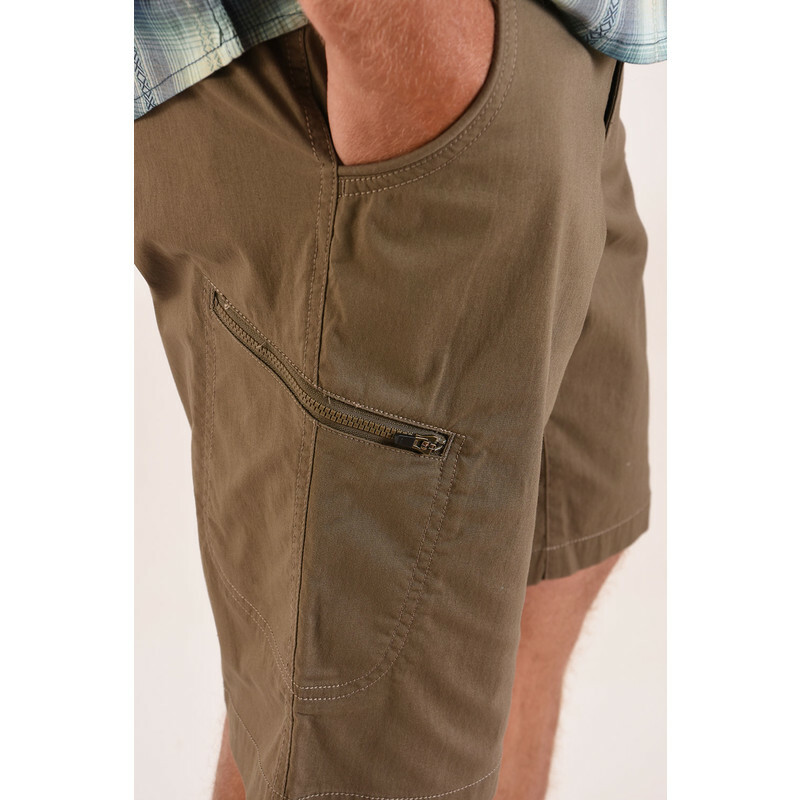 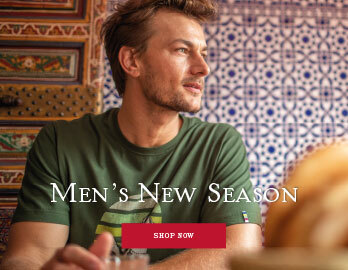 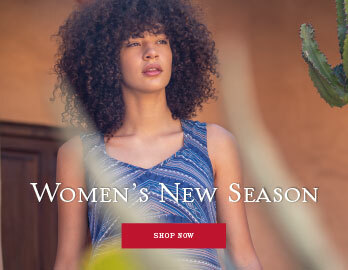 The modern fabric blend of cotton, nylon and spandex combines the wearer with a durable, stretchy, fabric that is supremely comfortable. 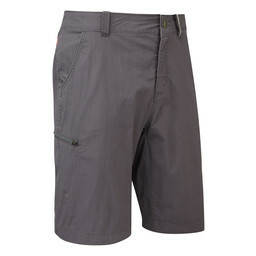 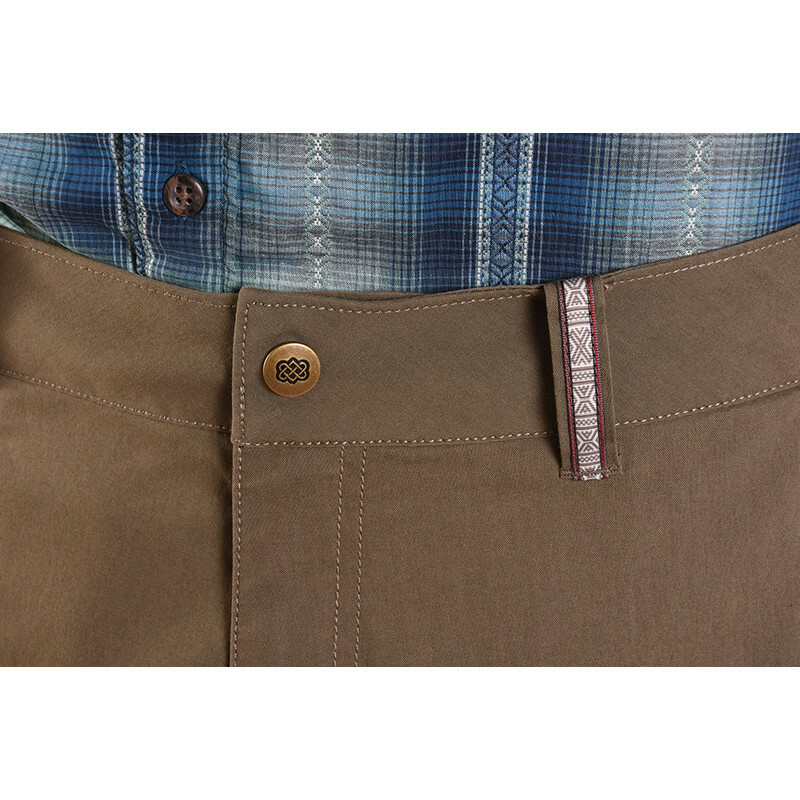 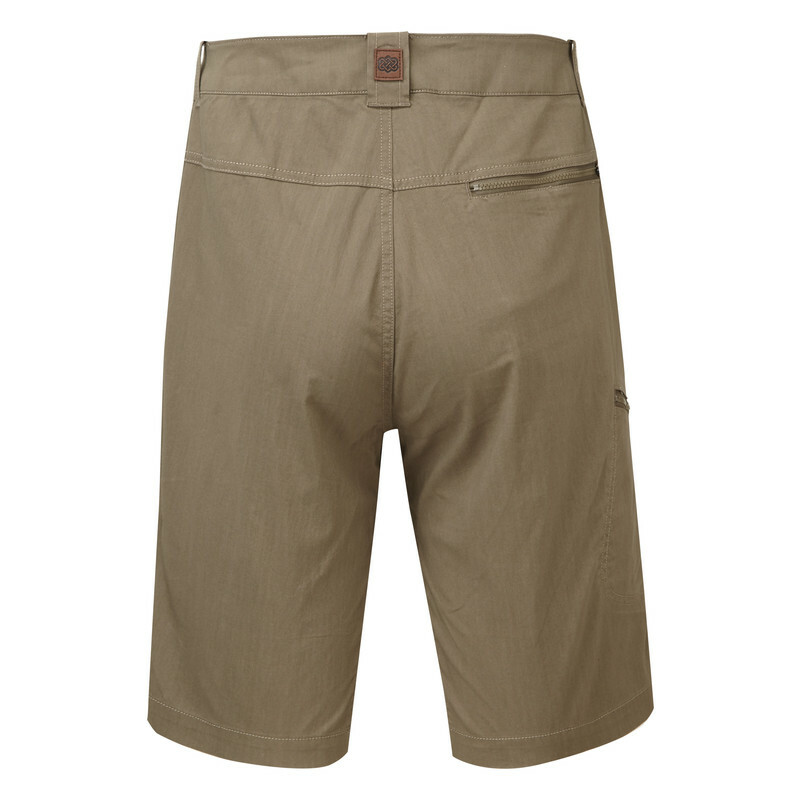 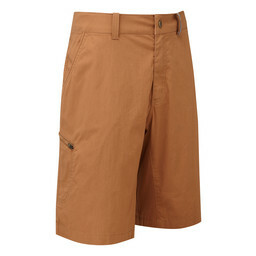 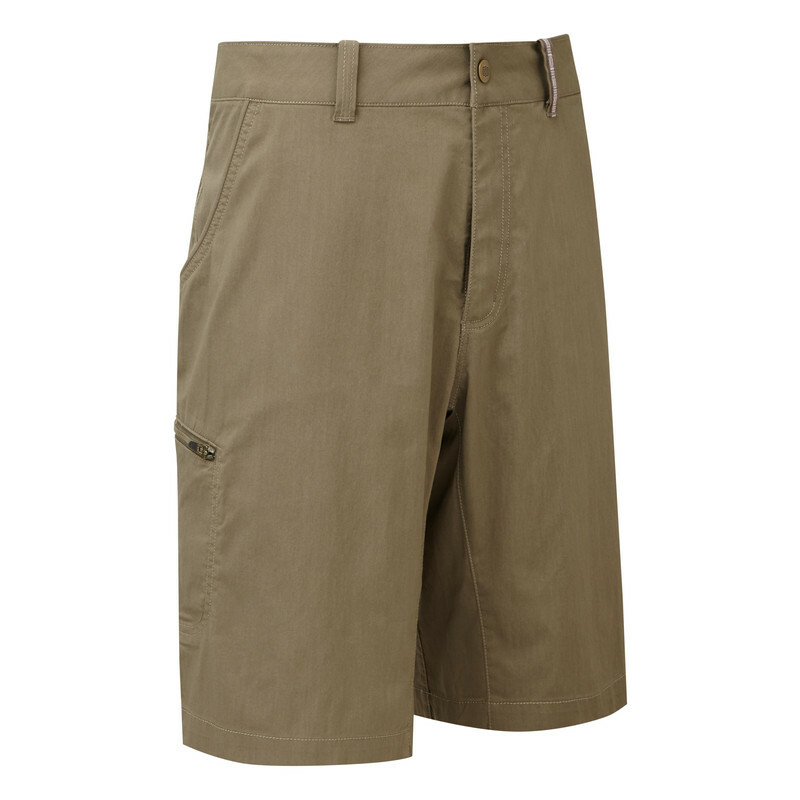 The added water-repellent finish completes the fabric benefits, making these shorts a complete hiking essential.